Here's a new video from Reach Records artsit GAWVI. "In The Water" is from his #2 Billboard Dance/Electronic charting EP Lost In Hue. 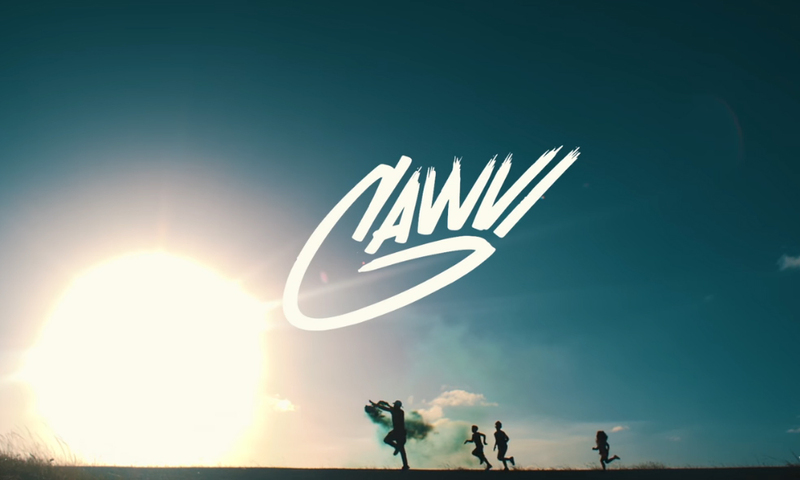 For the release, GAWVI launched a fundraising campaign with charity : water, a non-profit organization bringing clean and safe drinking water to people in developing countries. GAWVI set a goal to raise $5,000.00 and you can help by giving a donation HERE.